For full event details, please visit our website. 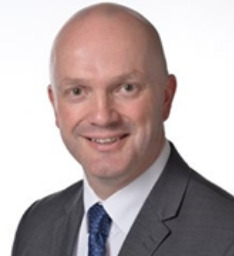 Bio: Neil has been a Principal of seven outstanding schools, across the UK, Singapore and China, including a federation of schools in Central London. 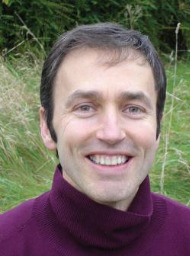 In 2009, he was designated a UK National Leader of Education for his work in leading outstanding schools. 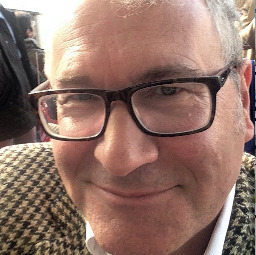 With a Post Grad in Mathematics from Brunel University, London and an MA and PhD in Education from King's College London, Neil has worked with The Universities of Manchester, Birmingham and Warwick in the UK on their leadership and teacher training courses and is a former external examiner for their Master’s Degrees. He was a Director at the SSAT (Specialist Schools and Academies Trust) in the UK as well as being a member of the National Steering Group of the Cambridge Primary Review, which conducted the UK’s largest piece of research for 40 years into Elementary education. Neil was an advisory board member for the UK’s Outward Bound Trust and a member of the BECTA (the UK government's technology agency) Leading Leader network. Neil has advised the UK Deputy Prime Minister’s Office on Early Years education, the English Secretary of State on IT and the UK's State Department for Education on Curriculum Review. He was a regular speaker at the UK Parliament’s Westminster Education Forum on these themes. He has worked with schools in the UK, Canada, Australia and America around his main areas of interest: pedagogy; coaching; new technologies and design thinking. Neil is a 3rd degree black belt in Karate and 25 years ago was a member of the English Karate National Squad, competing around the world for a number of years. He plays the drums, guitar and piano, but says he has given up all hope of ever breaking into the big time until he has mastered bar chords. Bio: Neil is an education consultant with a wide range of experience, including providing training for Fieldwork Education. 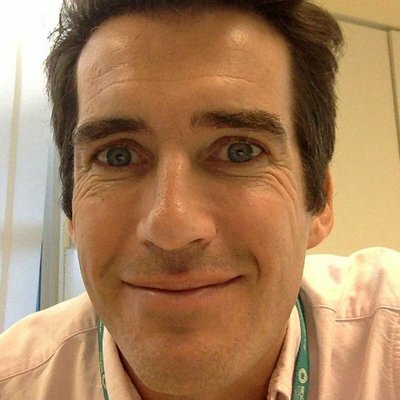 He has been a PGCE course director, published freelance writer, English and Drama adviser, university lecturer, public speaker and classroom teacher. He co-founded Personal Best Learning and is a director of I BEST International Education – an Anglo-Chinese company created to support international education projects – where he directed the training programme for both UK and Chinese teachers. He has additionally been the lead trainer for a major teacher training programme developed by Cambridge English and has successfully trained over 750 teachers in Chaoyang district, Beijing. Other projects have included writing a training programme for Chinese graduates completing UK internships, writing and delivering training programmes for Chinese early years, primary teachers and secondary teachers and providing whole school curriculum development advice for schools across Beijing. 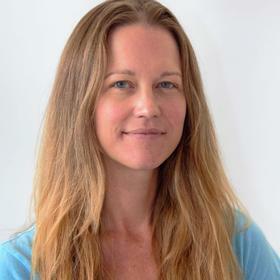 Bio: Sarah is currently Fieldwork Education’s Regional Manager (Asia-Pacific) and is based in Singapore. 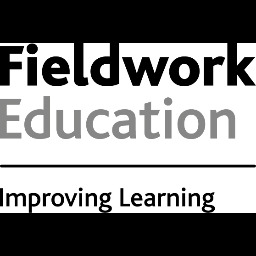 Before joining Fieldwork, Sarah managed her own education company in China where she created a comprehensive series of curriculums for Chinese children and devised and delivered a series of training courses for Chinese kindergarten teachers. 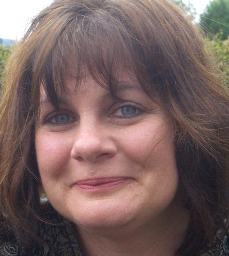 Following an Honours Degree at the University of Oxford, Sarah went on to complete postgraduate studies in teaching both children and adults specialising in English, literacy, disability and learning difficulties. 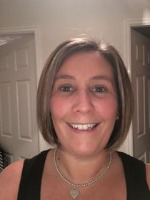 She has gained extensive experience in pedagogical theory and practice through a varied career teaching in all phases of education both in the UK and overseas. Sarah previously worked with the Department of Education in the UK developing national policy and curriculum and has a strong track record in directing national programmes in professional development for teachers in early years, family learning and adult learning. 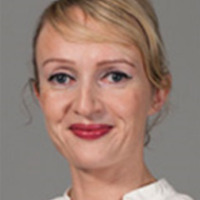 She also has extensive experience in curriculum innovation and professional development projects with non-government agencies in the UK and Europe. 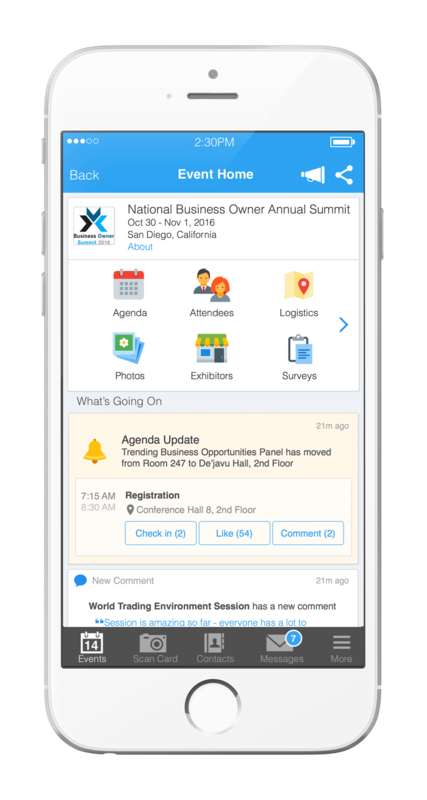 Attendees please download Whova event app, to access the information of all 19 speakers.